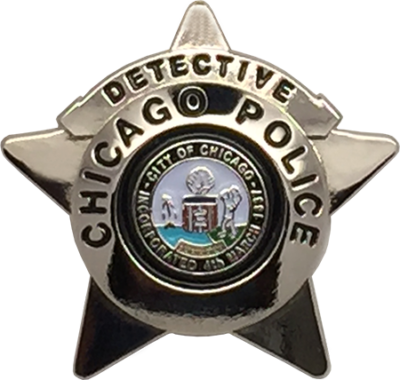 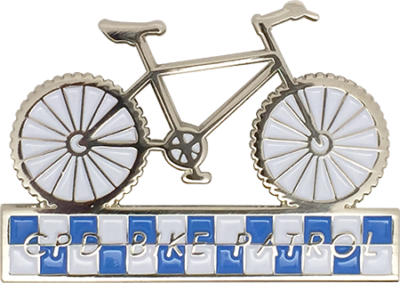 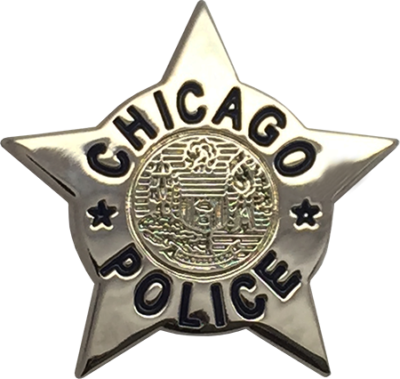 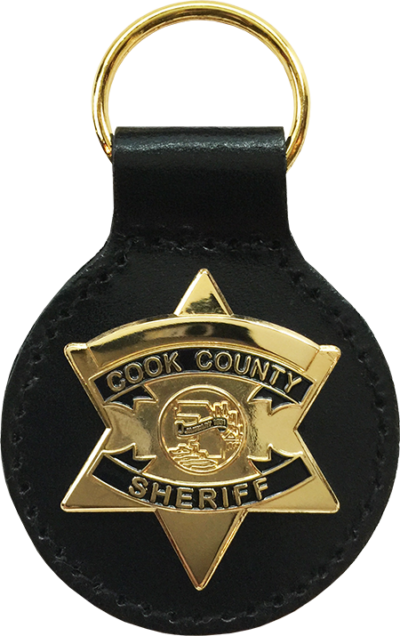 Patch is a Stylized version of the current Chicago Police shoulder patch worn by Police Officers commemorating the inauguration of the 44th President of the United States, Barack Obama. 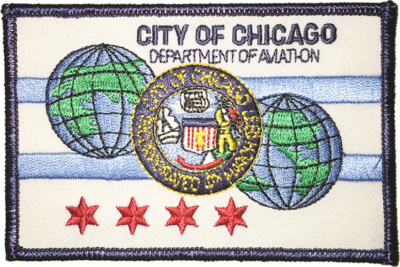 Fully embroidered patch is expertly crafted and stitched. 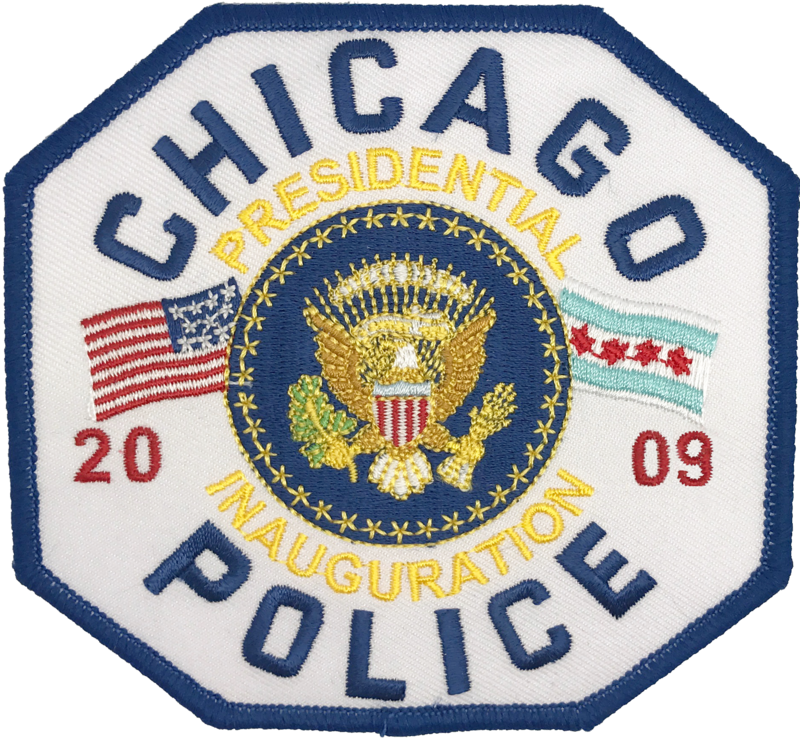 Patch is a Stylized version of the current Chicago Police shoulder patch worn by Police Officers commemorating the inauguration of the 44th President of the United States, Barack Obama.